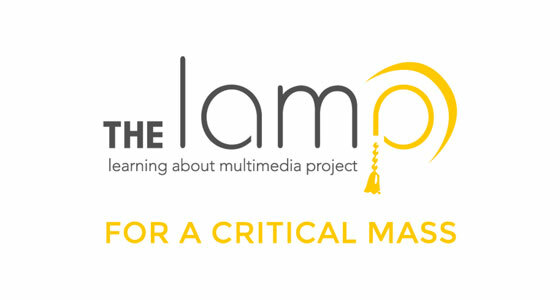 The LAMP is a non-profit media literacy education organization dedicated to creating a world of active and critical media participants. We serve nearly 1,000 students in NYC through our hands-on programming and nationwide through our MediaBreaker online critical remix tool, empowering young people to comprehend, create and challenge media messages. With the presidential election this year, The LAMP will be facilitating workshops in which young people talk back to the onslaught of political ads by re-editing the ads and inserting their own critical perspectives, questioning the authorship of the ads, the persuasion techniques, and fact-checking all the misinformation. Lamplit: Why do I need to understand fair use?